Over the years, collecting vast amounts of old furniture and equipment is unavoidable. 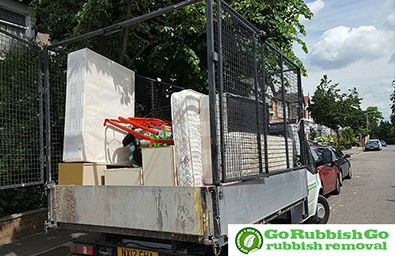 Go Rubbish Go.’s number one responsibility is to dispose of your waste effectively, leaving you with a clear, junk-free space to do with as you please. Whether it’s a flat clearance you need, or help disposing of garden waste, our services will cater to everything you need and more. We work in the SW3 and SW10 regions to provide you with outstanding standards of Chelsea rubbish clearance at unbeaten prices. Through years of experience, our methods have reached a stage where they are as efficient as can be. Our Chelsea waste collection services, whether domestic or commercial, offer the customers not only fully qualified staff, but all of the equipment that could possibly be needed for any rubbish disposal SW3. So why waste your time and money on skip hire and a skip permit? If a team of professional waste disposal specialists sounds like something you would benefit from, call us today on 020 8610 9182 to book or to enquire further about the brilliant services we offer at the lowest prices around! Don’t Waste Your Time Disposing Of Your Unwanted Items; Let Our Expert SW3 Waste Clearance Team Take Care Of It For You! Over our years of experience in the SW3 district, we have tried and tested a variety of SW3 waste clearance methods – leaving us with the absolute best results. Our experience has allowed us to work with only the most efficient and effective methods, always keeping in mind the effects our services have on the environment. Hired this firm upon the recommendation of a colleague of mine. They came to my home in SW3 and got to work right away. The fastest and most affordable Chelsea rubbish clearance service I’ve ever seen! 10/10! Hire Our Professional Chelsea Waste Collection Service! 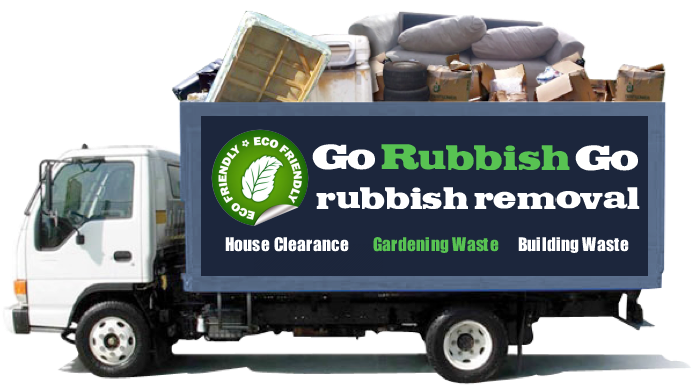 Here at Go Rubbish Go., we understand that copious amounts of waste are damaging to our surroundings. For this reason, we aim to recycle as much of your old junk as we possibly can in the SW10, keeping the waste we add to landfills to an absolute minimum. So whether it’s an office clearance service you need, or general furniture disposal, you can rest assured that by hiring us, as little harm as possible is inflicted to your environment. So for incredible house clearance, high standards of commercial clearance and all round brilliant waste disposal in SW3, Chelsea, call us today on 020 8610 9182. 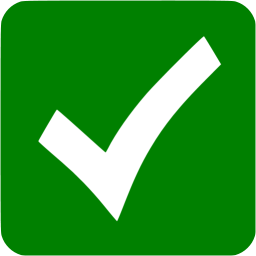 We are more than happy to provide more information about our high standards of service, and we’ll give you a free quote! Sometimes the mess in your house just gets too much. Whether you need an emergency clear-out because you have guests coming over or you have just had enough of climbing over piles of rubbish to get out of your house, call us today and ask about our same-day service. 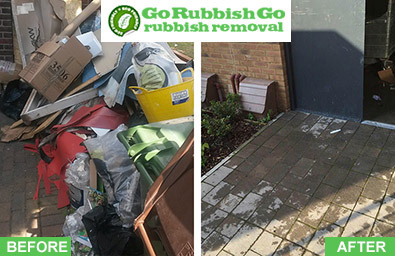 For no extra charge and with no hidden fees, our rubbish removal Chelsea specialists will be at your door within hours of you putting the phone down, ready to clear all of the clutter out of your home and having your property looking good as new in no time! 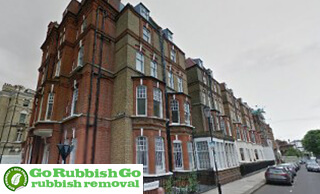 If you need the best waste removal Chelsea, SW3, call Go Rubbish Go on 020 8610 9182 today to book an appointment! What is so special about Chelsea? Chelsea is an affluent area in the centre of London, on the south bank of the River Thames. The area is well known for its expensive properties and it is represented in the media as a glamourous place to live. It is the most sought-after area in the UK for Americans to reside, with 6.53% of its residents originating in the United States. One of Chelsea’s main attractions it the Royal Court Theatre; known for being on the cutting edge of theatre. Not only is this the perfect place to see a play, but it also holds an underground bar and restaurant along with a bookshop, making it the perfect all-rounder for a cultured evening out. Another famous spot in Chelsea is the Kings Road, which hosts a variety of activities. Amongst an array of exclusive, expensive boutiques, the street is also home to the Saatchi gallery where visitors can go to view contemporary art. Apart from this, it is lined with classy bars for the perfect night out rubbing shoulders with the celebrity residents of the area.